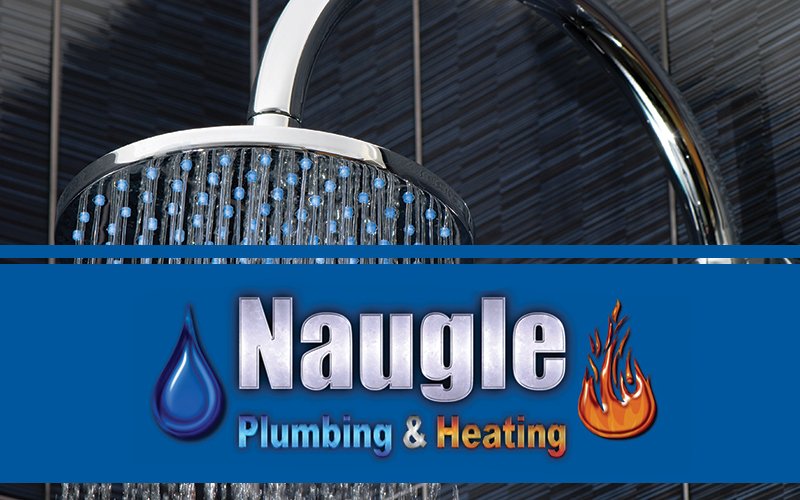 Since 1978, Naugle Plumbing & Heating of Tecumseh, MI has provided reliable plumbing and heating contractor services for homes and businesses. We sell, fix and install water heaters, heat pumps, boilers, air conditioners and more. We fix all makes and models. We use radio-dispatched trucks. We offer emergency service as well as service agreements. We're locally owned and operated as well as fully licensed, bonded and insured. And we provide free estimates. Naugle Plumbing & Heating of Tecumseh, MI has also provided reliable plumbing contractor services for homes and businesses since 1978. We sell, fix and install water heaters, heat pumps, boilers, air conditioners and more. We fix all makes and models. We use radio-dispatched trucks. We offer emergency service as well as service agreements. We're locally owned and operated as well as fully licensed, bonded & insured. We also provide free estimates.